SEDOM was formed in 1965 to meet the needs of students with unique educational needs. In addition, it is the purpose of SEDOM to provide special education leadership in McHenry County. 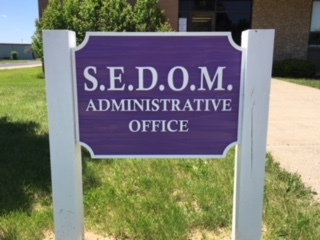 In cooperation with its eleven member districts, parents and the community, SEDOM provides a unifying focus for the efforts of those concerned with the quality of life of students with disabilities. 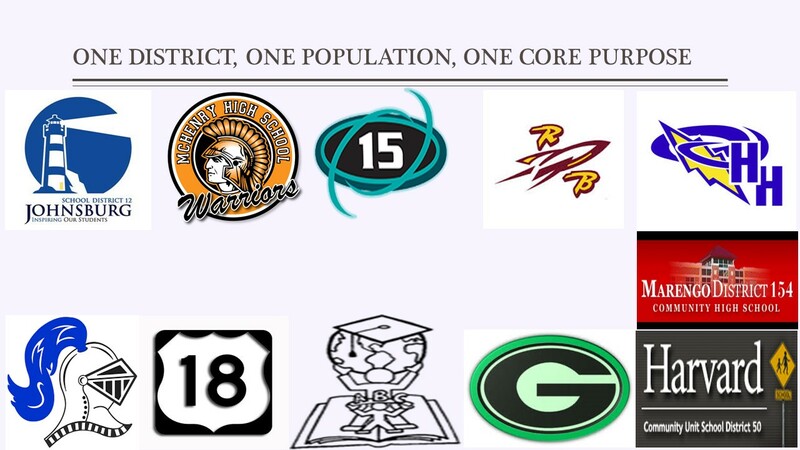 SEDOM and its eleven member districts share a belief that good communication on policy, procedures, and guidelines are essential for continuity and the implementation of a common purpose and vision for serving students. SEDOM shall function as a service agent of each of its member districts. SEDOM shall encourage, plan, organize, coordinate, direct, operate, monitor and/or supervise a comprehensive program of the delivery of special education programs and other needed services for children with disabilities. SEDOM shall perform or carry out specialized education functions as authorized by the Illinois School Code, the Governing and Executive Boards, and its Member Districts. Dedicated to helping children and young adults (ages 3-21) develop their individual potential by facilitating specialized educational services and programs in collaboration with member school districts.